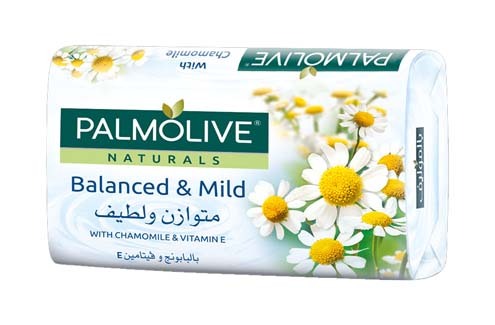 Enjoy pure and gentle cleansing with 100% natural origin Chamomile and Vitamin E for radian skin, a delight for the whole family! Pamper your skin with this refreshing blend with moisturizing cream and 100% natural citrus essences for radiant, invigorated skin. 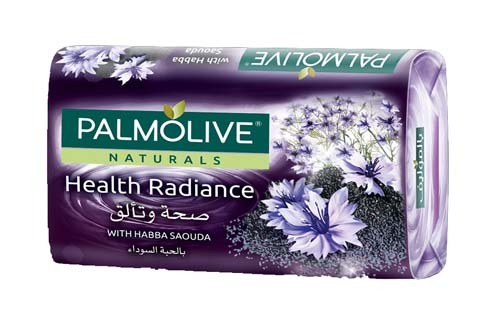 Palmolive Health Radiance Habba Saouda Soap. 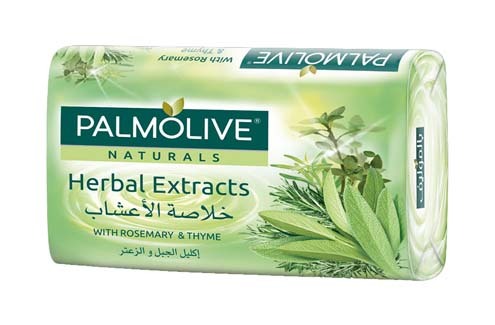 Discover this refreshing soap with 100% natural origin extracts of thyme and rosemary, for skin feeling full of vitality. 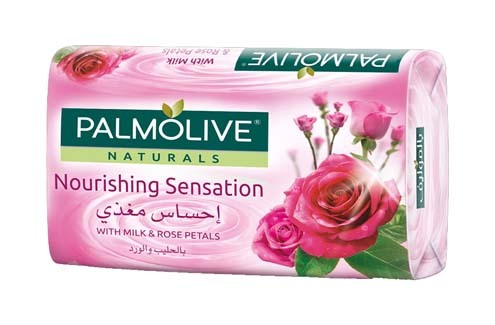 Feel the nourishing caress of milk & 100% natural origin Rose Petal Oil, a fragrant pleasure for radiant skin every day. Care for your skin with natural moisture. Enjoy this rich blend with 100% natural Aloe and Olive extracts for radian smooth skin. 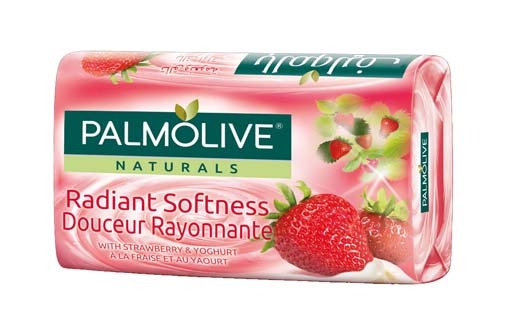 Palmolive Radiant Softness Yoghurt & Fruits Soap. 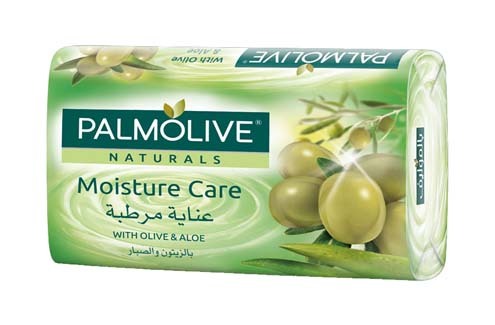 Hey Buddy!, I found this information for you: "PALMOLIVE". 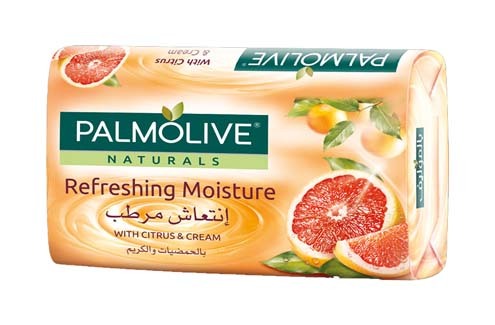 Here is the website link: http://agc.com.af/palmolive-soap/. Thank you.